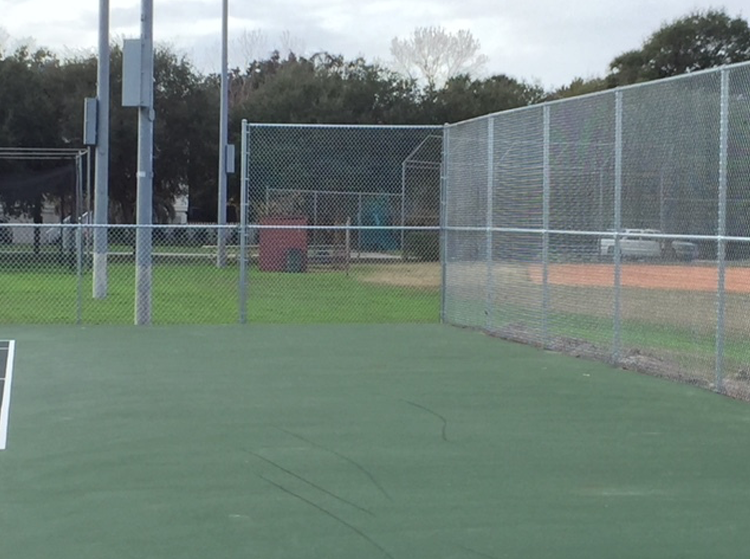 Contact Carolina Fence Company for your commercial fence needs today. We will either review the plans you have or send one of our Sales Representatives to meet you at the jobsite in person. We truly appreciate that your time is of the essence. Beginning with the quick turn around on fence bids to our actual installations, Carolina Fence Company is fully coordinated with general contractors and commercial clients alike. To add, we will work in conjunction with your busy schedule so it is always the most convenient. 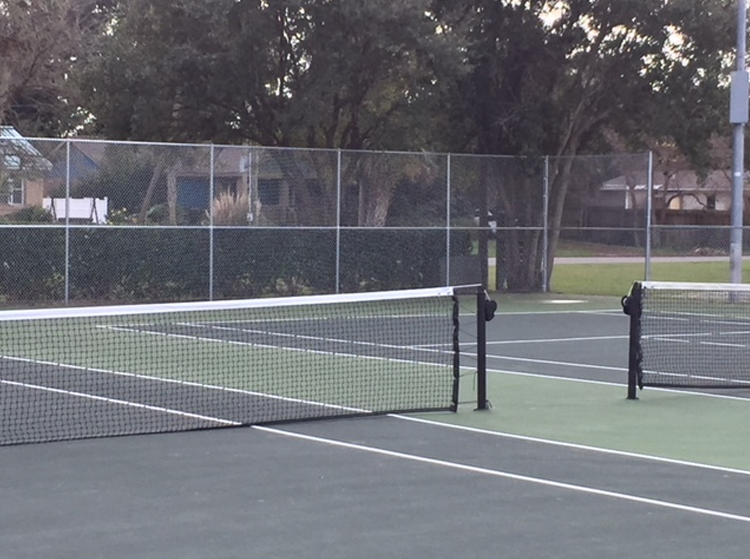 You will see that we are not just any Charleston fence company, as our goal is to go in and do our job professionally, accurately and timely so your other subcontractors can begin their respective jobs. We are licensed and fully insured. References are supplied upon request. We service all areas of the low country.